No matter what you’re selling – whether it’s high-end vases or cheap party favors for preschoolers – you know it’s all about the bottom line. At the end of the day, every business wants to make a profit. Most businesses spend a lot of time figuring out their budget. They know how much it costs to produce a product. 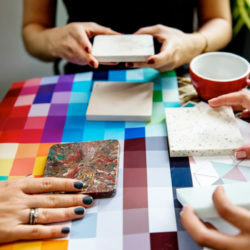 They painstakingly research labor costs, figure out where they can find the best price on materials, and may even contemplate moving to another location to save on rent. But are you forgetting a very important cost that can quickly spiral out of control if you’re not on top of it? Many companies, especially when starting out, underestimate the sheer cost of shipping goods. We’ve all heard of UPS and FedEx, but it makes sense to research all of your options to compare prices. 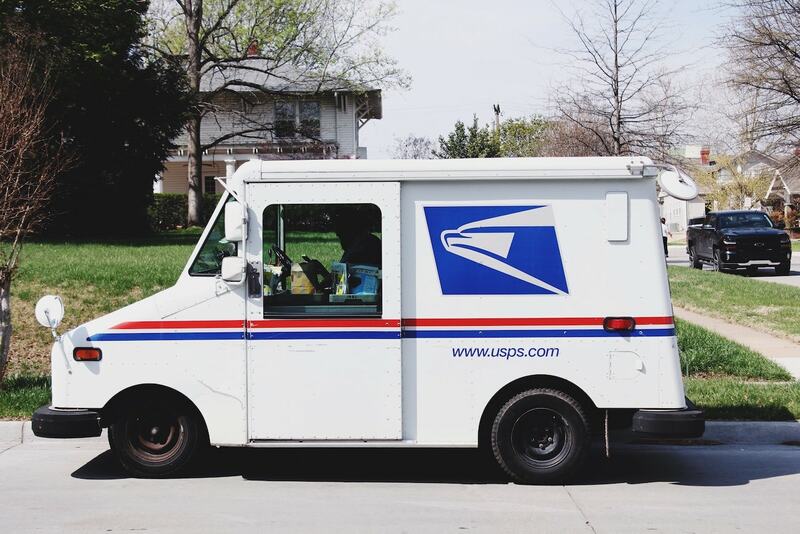 You may find that these companies will meet your needs at a reasonable price, but with a little digging, you may find the USPS has better rates for what you’re shipping, or perhaps a smaller regional carrier like OnTrac may fit your needs. Look at all of your variables. Are you shipping to rural communities? Do you typically need weekend delivery? Are your packages heavy? Can you sign up for a business account to get a better rate? So, go ahead and crunch your numbers and compare prices. And remember to stay on your toes. Shipping costs aren’t static. Just like any other business, shippers have no qualms about jacking up prices periodically. Just last year, USPS, FedEx, and Canada Post all implemented rate hikes. 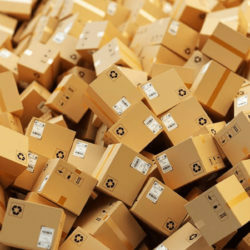 You may not have a dedicated shipping department, but with the abundance of online resources available, even a small company can compete with the big boys. 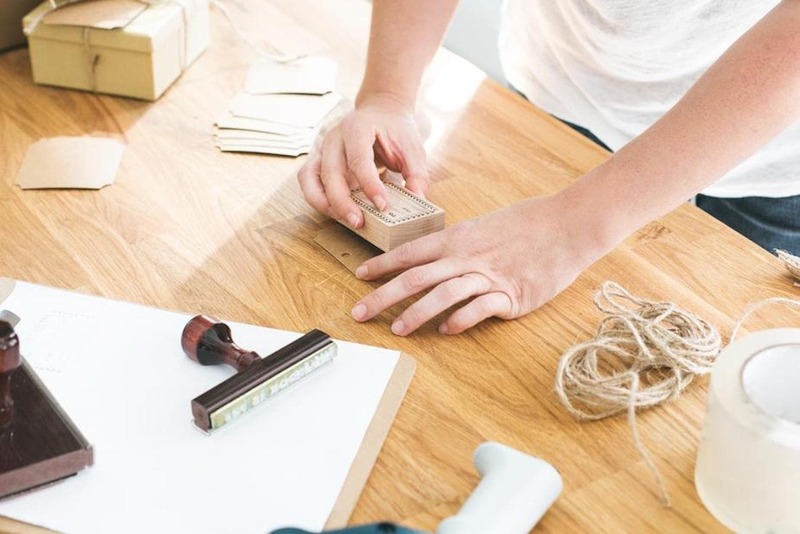 Depending on your shipping needs, companies like Stamps.com and Endicia, make it possible to print your own postage and shipping labels, which can lead to big savings. Also, why not arrange to have your packages picked up directly from your business? This will save you the inconvenience of having to shuttle your packages to the nearest post office. If I’ve said it once, I’ve said it a thousand times: The weight and size of your shipping materials matter big time (custom packaging saves you money). So, do a little research into your product packaging. Many of the big shippers use a special formula for dimensional weight, which takes into account the weight, size, and volume of what’s being shipped. It might be more cost-effective for you to have custom boxes in different sizes. You want to use the least amount of packaging possible, while still protecting your goods. You can’t magically make your actual product lighter, but how about the way it’s packaged. Not all void fill is created equal. If you can, use less dense materials in your packaging, such as air pillows or packing peanuts. Custom foam or cardboard inserts are other options. These inserts fit snugly around your products to keep them secure. If you’re shipping items that aren’t breakable, such as clothing, you might want to consider poly mailers as an alternative to boxes. Mailers take up less space than boxes, are lighter, and less expensive. Custom packaging isn’t just about a memorable unboxing experience. It doesn’t matter if you have candle boxes or product boxes, this applies to you when it comes to cutting costs. Also, a high-quality scale can be your friend. Sure, you may think it’s not worth quibbling over a few ounces. But as you ship more and more boxes, it’s essential to know the proper weight of your products. A few ounces here and there adds up quickly. #4: Do You Really Need Insurance? I know. It’s usually better to be safe than sorry. But not if it’s eating into your bottom line. You may be wondering if insurance is really necessary. That’s going to depend on what your package is worth. Insurance is a numbers game. You know your shipper is not going to lose or destroy every package you ship (at least I’d hope not!). So, if your items aren’t that expensive you may want to forgo the insurance, as it adds up over time. If you’re a smaller company, why not band together with other companies, so you can enjoy the benefits of scale that larger companies do. Are you part of a professional organization? If so, you probably periodically receive insurance offers at a discounted rate because you’re a member of a larger organization. Well, guess what? Some professional organizations also offer shipping discounts. Check out the discounts UPS offers to associations and organizations. Your local chamber of commerce may also be a good resource for shipping discounts. No one says you have to do it all yourself. It’s not cheating to outsource some – if not all – of your shipping needs. Using a third party can save you money by giving you access to more competitive shipping rates. Another option is to look into parcel consolidators and parcel delivery services. The United States Postal Service even has a list of approved parcel consolidators. By using parcel consolidators you can enjoy volume discounts and save time. Some even make it easy for you to add insurance and tracking services, which means fewer things for you to worry about. Alright. So I’m guessing you don’t have the scale of Amazon, with fulfillment centers scattered all over the country. But that doesn’t mean you can’t think strategically about where your goods are shipped from. Part of what determines how expensive it is to ship something is how far it’s going. The USPS divides the country into 9 shipping zones. So, let’s say you want to ship a 5-pound package using USPS Retail Ground, to someone in zone one. That will cost you $9.85. Now let’s say you want to send that same package to someone in zone nine. That will cost you $22.71. UPS also has a handy tool to determine how much it will cost you to ship to various shipping zones. 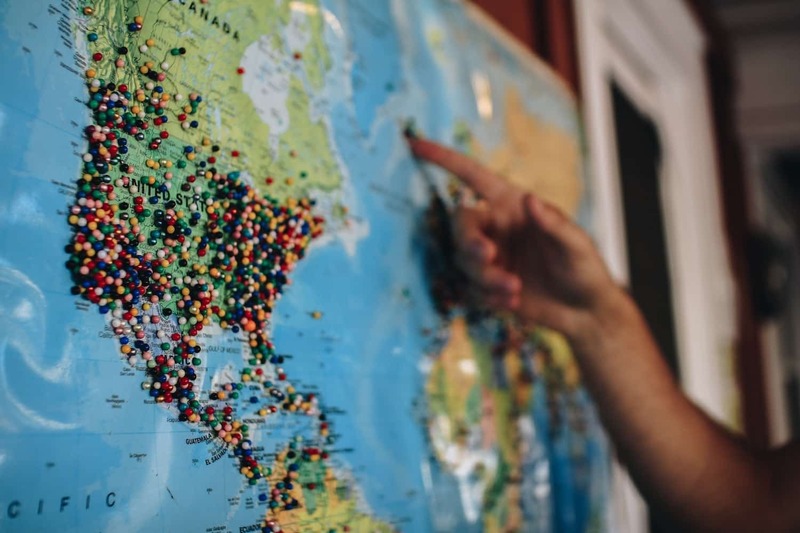 So, if you’re in California, but you find yourself consistently shipping your goods across the country, it might make sense to find fulfillment partners in a more centrally located shipping zone. Sometimes you have to spend a little more money upfront to get savings down the road. 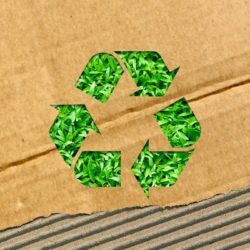 Try to predict your packaging needs and buy your boxes and other packing materials in bulk. Typically the larger your order, the less the per unit cost. If you’re a modern retailer, shipping is an unavoidable cost. But that doesn’t mean you should blindly pay exorbitant shipping rates. Put some thought into it. Do a little research, adjust your packaging, and work with others to get the best rates for your business. By implementing the above strategies, you can enjoy big savings, which will lead to a blossoming bottom line.